CalSolv was established in 2014 as the intellectual home of Solvation Science at UC Berkeley. 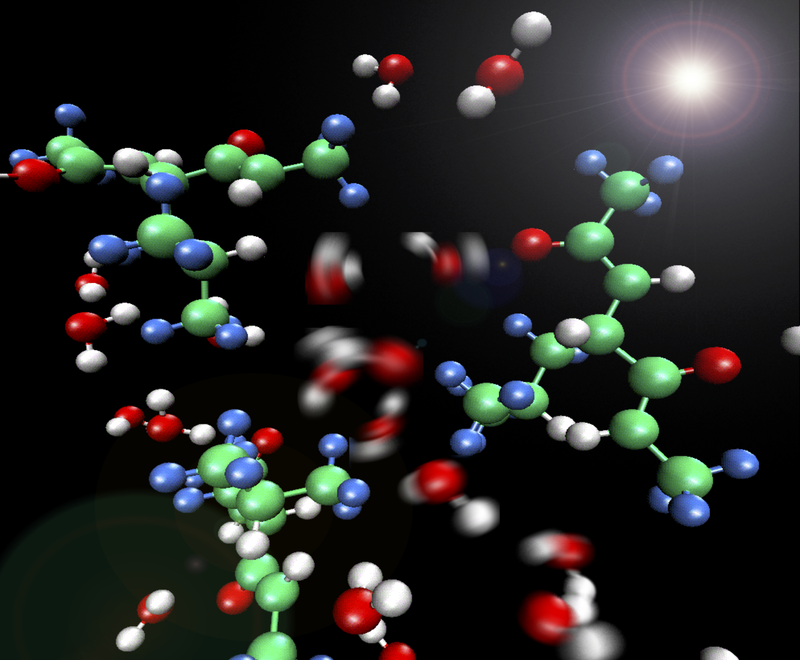 The goal of our research consortium is to study the fundamentals of solvation for a large variety of chemical systems using a combination of theory, spectroscopy, and surface science techniques. The CalSolv center involves the departments of Chemistry, Materials Science and Engineering, and Environmental Sciences with collaboration through our sister center http://www.ruhr-uni-bochum.de/solvation/, a German Center of Excellence established in Bochum.